Nana-Ama Boakye is an associate in the Corporate & Finance group. 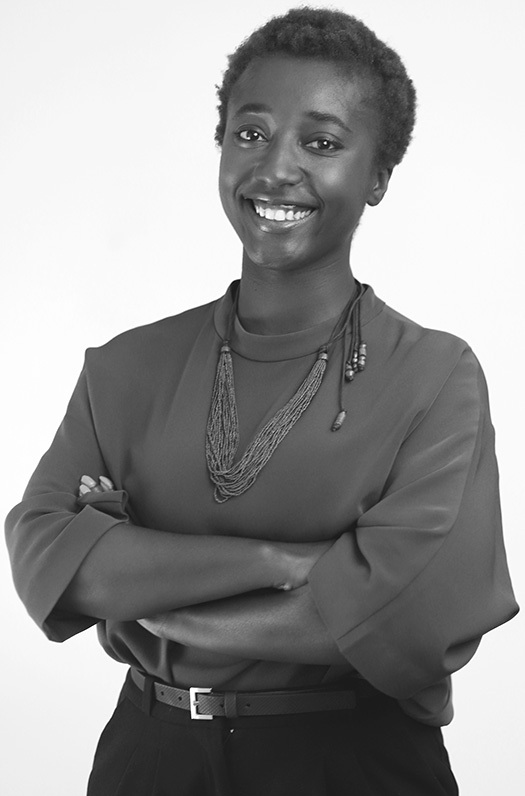 Ms. Boakye focuses on corporate transactional and finance work, with a particular emphasis on emerging companies in the media and technology industries. Prior to joining Frankfurt Kurnit, Ms. Boakye was a corporate associate at Cleary Gottlieb Steen & Hamilton LLP, focusing on cross-border corporate and financial transactions, including capital markets, restructurings and financings, particularly in Latin America. Ms. Boakye has advised clients in a variety of industries, including news media, oil and gas, pulp and paper, metals and mining, logistics operations, real estate management and financial services. She is proficient in Spanish and Portuguese. She is admitted to practice in New York.